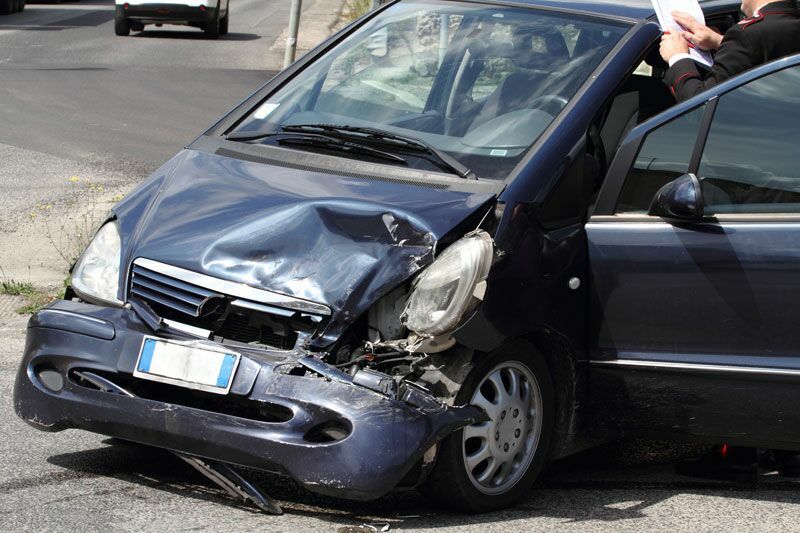 Here are some of the things you should do after being involved in a hit-and-run accident. An accident is considered a hit-and-run anytime and involved driver flees the scene of the accident. Unfortunately, these accidents tend to unfold very quickly, leaving no time to react. If you are a victim of a hit-and-run, then it’s up to you to handle the situation. Here’s what you should do following this type of accident. While it might be tempting, it’s important that you do not attempt to chase down the other driver. Pursuing the fleeing driver will likely cause you to drive recklessly, which puts yourself, your passengers, and other innocent drivers at risk. Instead, you should pull off the road and make sure that you and your passengers are all okay. After getting into a hit-and-run, you will likely feel shaken and overwhelmed. However, it’s important that you take the time to gather yourself and try to remember any details about the accident. For instance, try to recall the color of the car, the state on the license plate, any physical characteristics of the other driver, and so on. No matter how seemingly minor, any detail can help your case. Even if you feel that you have nothing to report, it’s important that you contact the authorities after being involved in a hit-and-run. This is because having an official police report documenting the incident will help you with your insurance. When the police arrive, recount what happened and any details you were able to recall. Be careful not to assign blame or admit guilt; let the police determine what happened for themselves. These are some of the things you should do after being involved in a hit-and-run accident. Remember, the best way to protect against the damages caused by an accident is by having the right auto insurance in place. To find the right insurance coverage to meet your needs, contact the experts at Udell Family Insurance. We are ready to get you covered today.